New York City provides countless opportunities for quick escapes into nature. One of my favorites: the Staten Island Ferry ride between Manhattan and Staten Island. 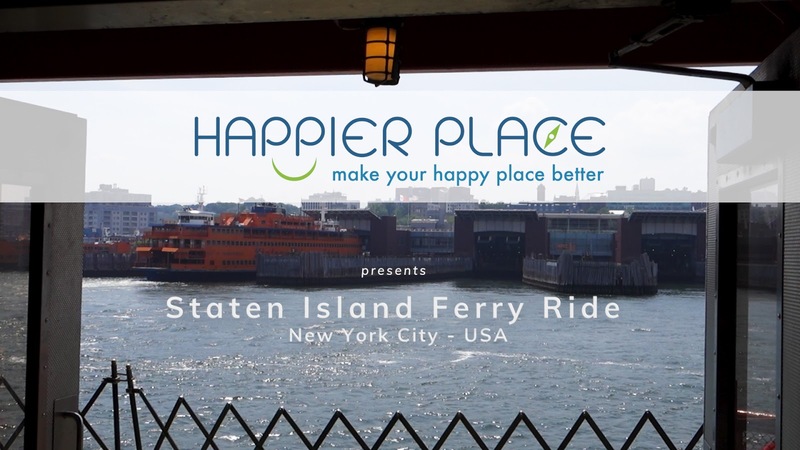 In this video I show you the views you get to enjoy while riding the Staten Island Ferry from Manhattan to Staten Island and back - featuring downtown Manhattan, Battery Park, the Financial District, the Hudson River, Ellis Island, Liberty Island, the Statue of Liberty, New York Harbor, the New Jersey coast, the Verrazano Bridge, Brooklyn (Red Hook, South Brooklyn, Brooklyn Heights), Governors Island, the Brooklyn Bridge, the Manhattan Bridge, and the East River. The song this Staten Island Ferry Ride video is "Walk In The Park" by Jason Shaw.